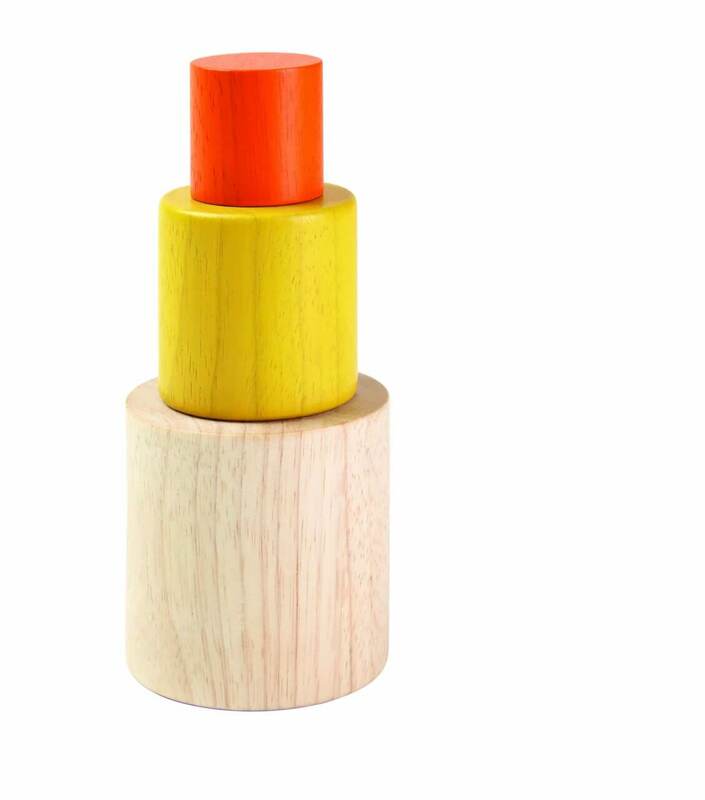 Nesting and stacking are classic early childhood activities. 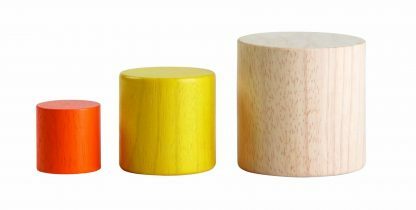 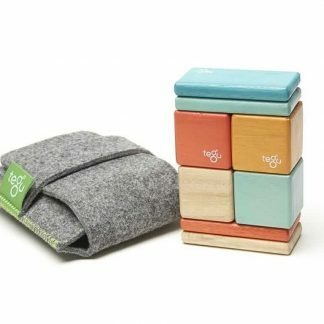 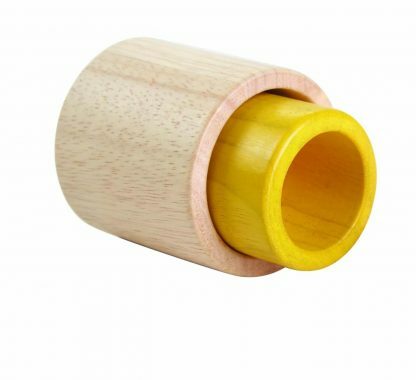 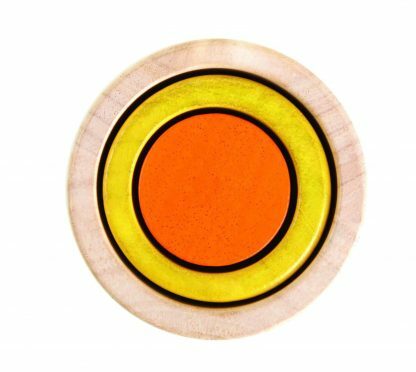 Nesting Cylinders offers an aesthetically pleasing trio of sturdy wooden cylinders in a combination of natural and brightly colored. 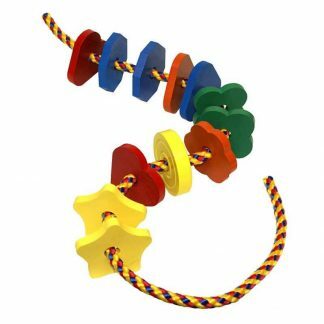 Stacking and nesting develop essential fine motor, cognitive, language, and mathematical skills. 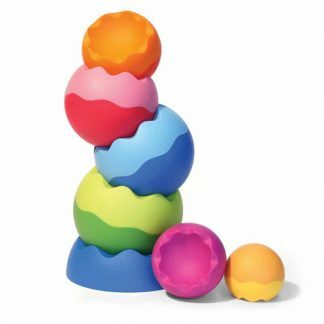 Both stacking and nesting require problem solving, eye-hand coordination, and spatial awareness. 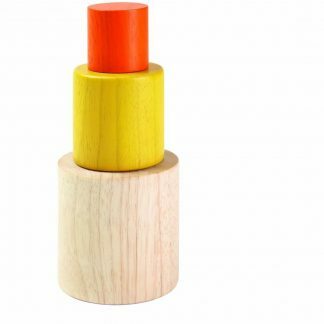 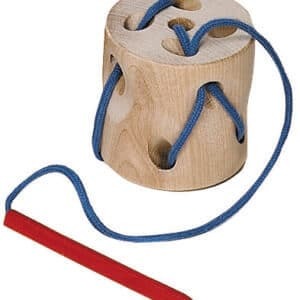 Children learn sizes, order, and spatial relations as they explore, stack, and nest three sturdy wooden cylinders. 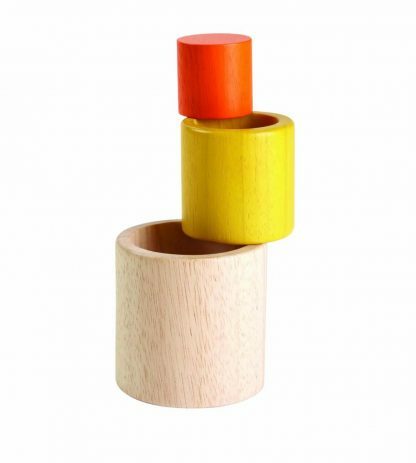 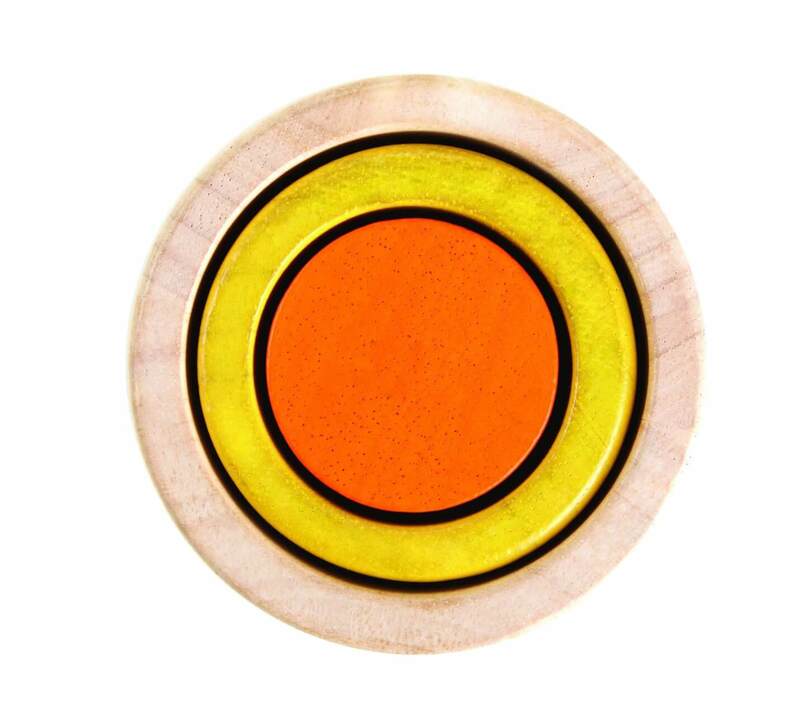 Largest cylinder measures 2 3/4″ diameter x 2 3/4″ tall. 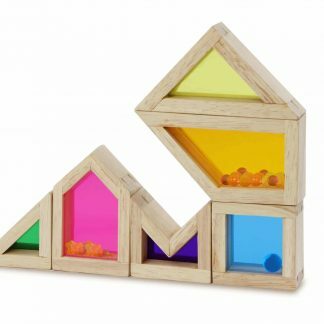 Offer a variety of nesting and stacking toys so that children can experience similarities and differences.